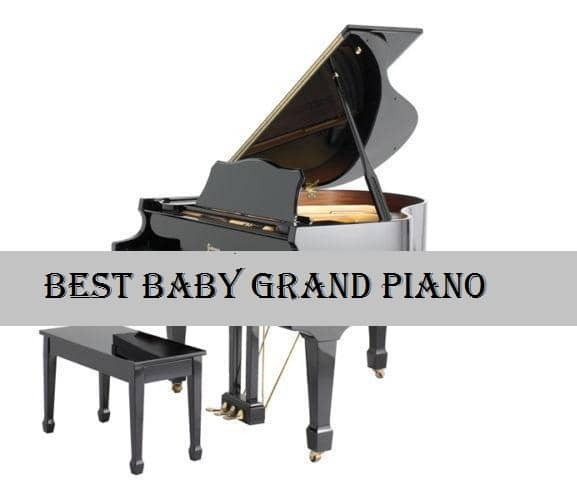 A baby grand piano is the best alternative to having a full-size acoustic grand piano. For most pianists, the thought about owning concert grand piano is just a dream. The cost of buying a grand piano and the amount of space they take up means that it’s not possible to contemplate buying one. 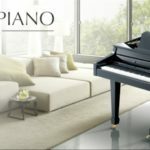 A baby grand piano (or sometimes called a mini grand piano) costs a fraction of the price of an acoustic grand piano but is designed with all the elegance that a grand piano has. There is no doubt about it that a baby grand piano will grace any room that it is in. 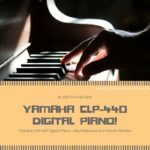 Baby grand digital pianos are one of the best sounding instruments that you can buy. 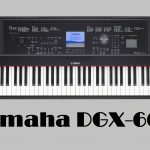 When looking to buy a baby grand digital piano, you should look for the same features as a digital piano. Weighted graded keys with hammer action to have the look and feel of an acoustic grand piano. 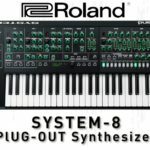 Connection to external devices through MIDI and/or USB. 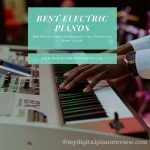 The review looks at 3 of the best baby grand pianos on the market to help you decide which the best one for you is. The Suzuki MDG-300 baby grand piano is an elegant digital piano which looks stunning and has amazing features to sound just like a concert grand piano. 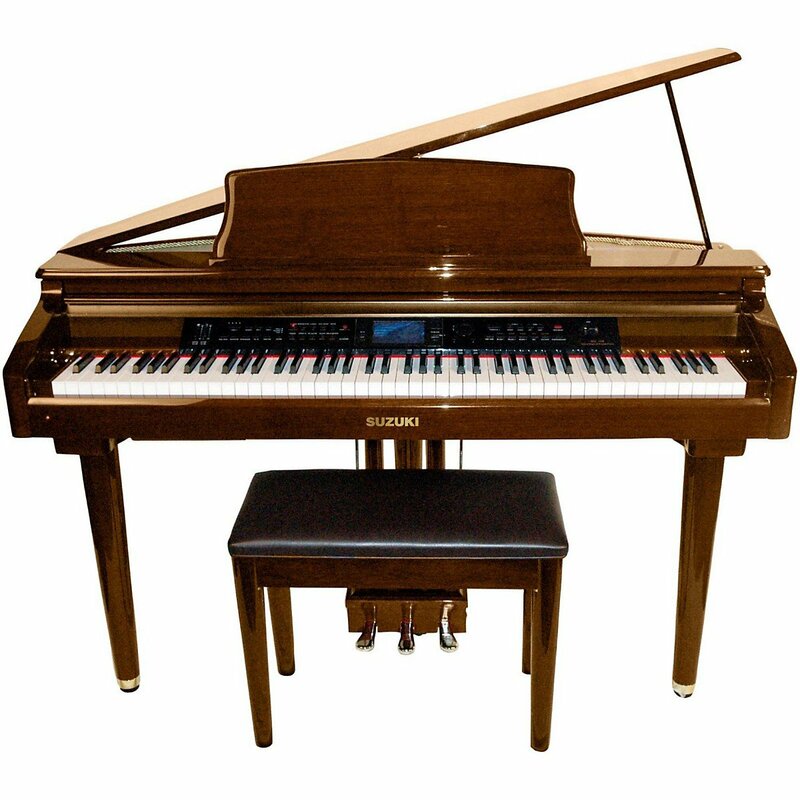 The MDG-300 has many features which aren’t found in other digital grand pianos in this price range. 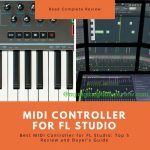 You get MIDI, USB, and Bluetooth connections which let you connect to any external device and also download lessons from the internet. The excellent sound from the MDG-300 is enhanced by having 128-note polyphony which will lets you play very complex and intricate songs. You can also save your recordings on the built-in 3-track music sequencer which has 24MB built-in memory and is expandable through the SD memory card slot. 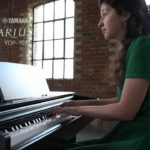 What makes the MDG-300 a great baby grand piano? Here’s an overview of its main features. The Suzuki MDG-300 is a stunning baby grand digital piano. 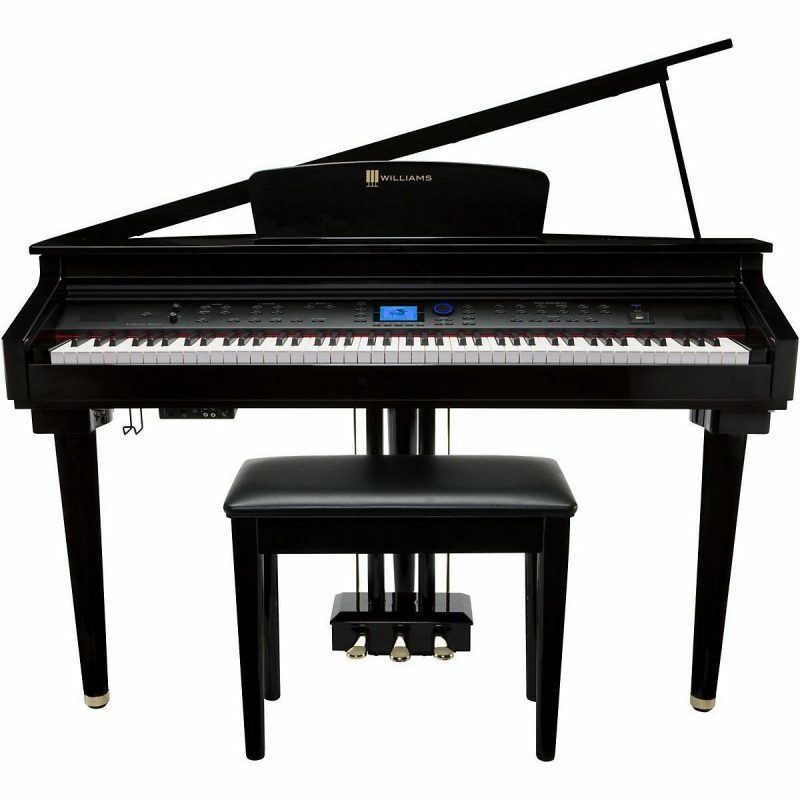 There are enough features on this piano for professional musicians to play any kind of style. You can also choose from a range of finishes. You can also take advantage of Suzuki’s 3D sound sampling. The keys are very sensitive to your touch meaning that how hard or soft you hit the note affects the volume. The Suzuki MDG-300 is one of the best baby grand pianos in the price range. 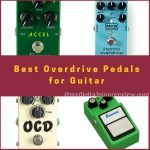 It suits beginners as well as top professional musicians. It has very high reviews online from people who have bought this. Williams have created a masterpiece with their Symphony Grand Digital piano. 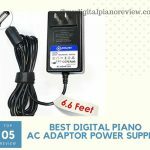 They have packed in a lot of features to this elegant digital grand piano for a very reasonable price. 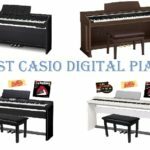 The baby grand piano has all the features that you would expect from a top of the range digital piano. 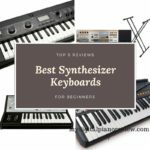 It has an 88-key keyboard with graded hammer-action keys which does a perfect job of mimicking an acoustic grand piano. The sound samples are taken from top of the range Italian grand pianos as well as vintage electric pianos and organs. In total, you get 174 voices. 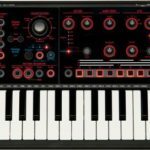 If you want to play authentic organ sounds, then the Mod/FX feature authentically replicates these. 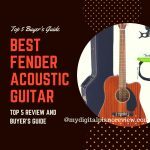 For beginners, there is the inclusion of the Song Tutor which will have you playing rock, classical, and blues songs in no time at all. You also get access to the McCarthy Music online piano education program. You can save your songs on the built-in 2-track recorder. 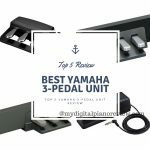 It features USB and MIDI connections and well as Bluetooth and audio line connections. Here’s an overview of the main features of the Williams Symphony Digital Grand Piano. This baby grand piano from Williams is a nice looking digital grand piano. 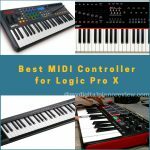 It has some great connectivity features which make it a joy to play along to other MIDI songs or use the audio input. The powerful 6-speaker stereo system provides ample sound for the home environment. This really has everything you need from a baby grand piano. This high-class baby grand piano will suit pianists of any level. 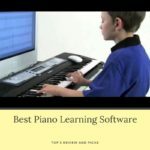 The access to the Song Tutor and online resources will suit beginners. 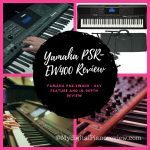 However, the advanced voices and other features are enough to please professional musicians. The Suzuki MDG-330 is the larger model of the MDG-300 and is the nicer of the two, but also the more expensive one. 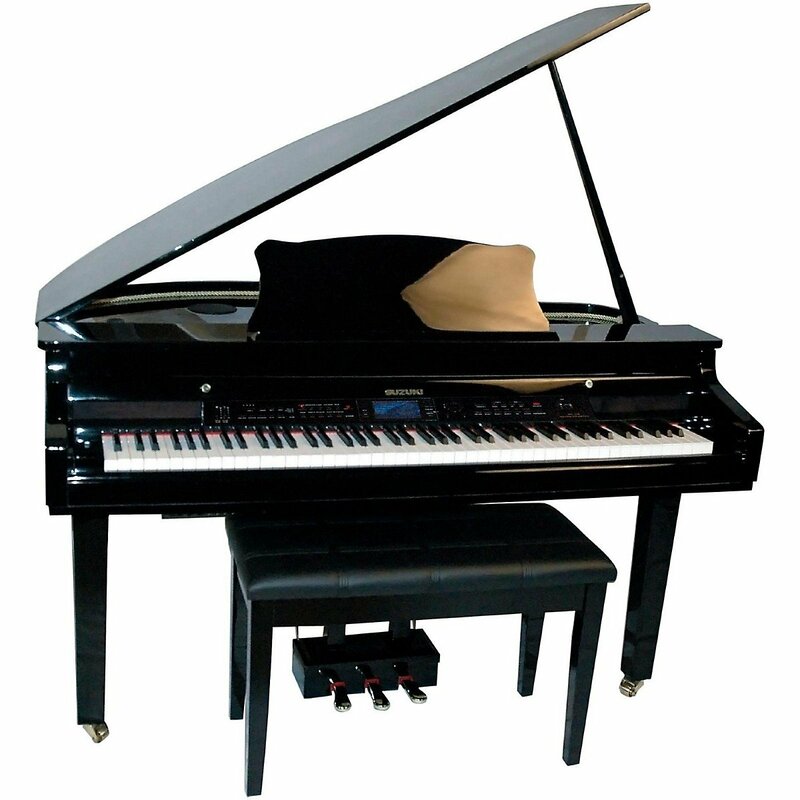 However, the price tag matches the features and quality that you get with this baby grand piano. At first looks, you could be mistaken that you are looking at a top of the range acoustic grand piano. With the MDG-330 you get a great 88-key keyboard with fully weighted sensitive keys which are extremely sensitive to your touch. It also features Suzuki’s 3D sound sampling technology. However, you also get extra voices and 100 professionally arranged accompaniment styles. The MDG-330 also features a power 6 speaker sound system which can deliver about 60w of sound. 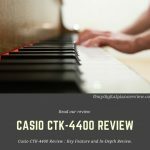 You will notice that all of the tones and voices sound crystal clear even at low volume. You get 122 voices and there are included 128 MIDI voices for MIDI playing. You can also play along with the 55 songs that are included. The built-in 3-track recorder will let you record and save your songs on an SD card or on the built-in 24MB memory. What makes the MDG-330 one of the best baby grand pianos that you can buy? Here is a short overview of its features. The Suzuki MDG-330 comes packed with features in an elegant design. It is larger than the MDG-300 and will grace any room, or stage in a concert hall for that matter. You can take advantage of the great connectivity possibilities to record and sample your own music. Because of the price tag, it is probably more appealing to professional musicians. The Suzuki MDG-330 is quite simply a stunning baby grand piano. 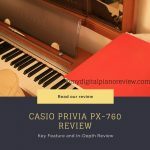 Even though the features are similar to the MDG-300, the higher price tag is worth it if you are looking for a digital piano which is as close as you will get to a top-end acoustic grand piano. 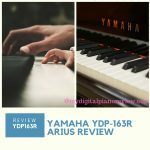 Santanu Majumdar is the founder of MyDigitalPianoReview blog where he likes to share his views and knowledge about digital piano and helping new bee to make right decision!